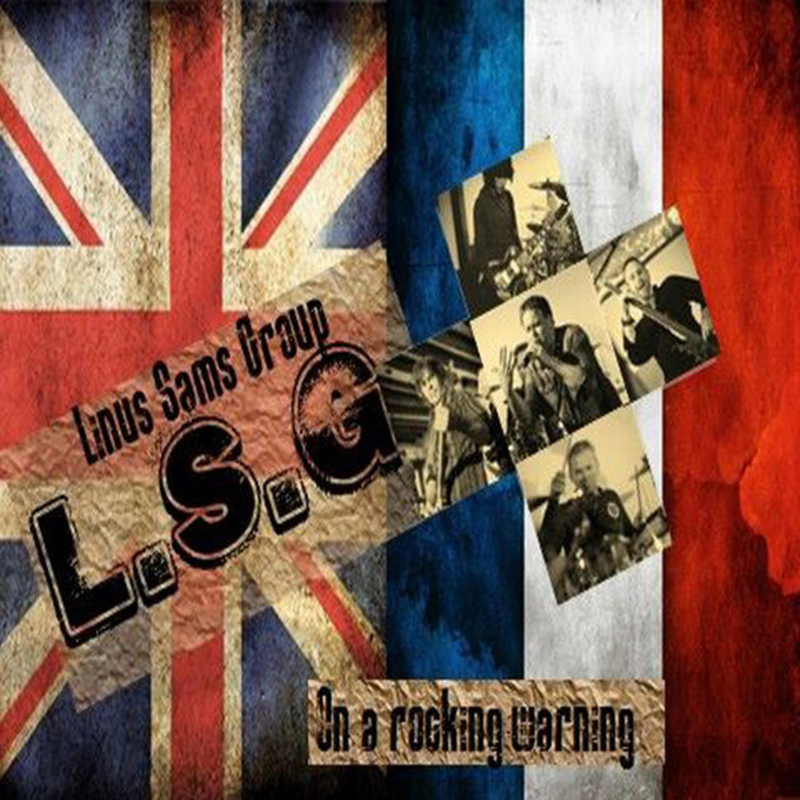 The Linus Sams Group are an original Classic Rock band. We are currently looking for a joint lead guitarist or a rythm guitarist / keyboard player. We are looking for commitment and a professional ability and attitude. Rehearsals take place in Bow, plus sometimes in Brockley. We have a few warm up gigs booked for December, but the plan is to start giging the album February onwards.